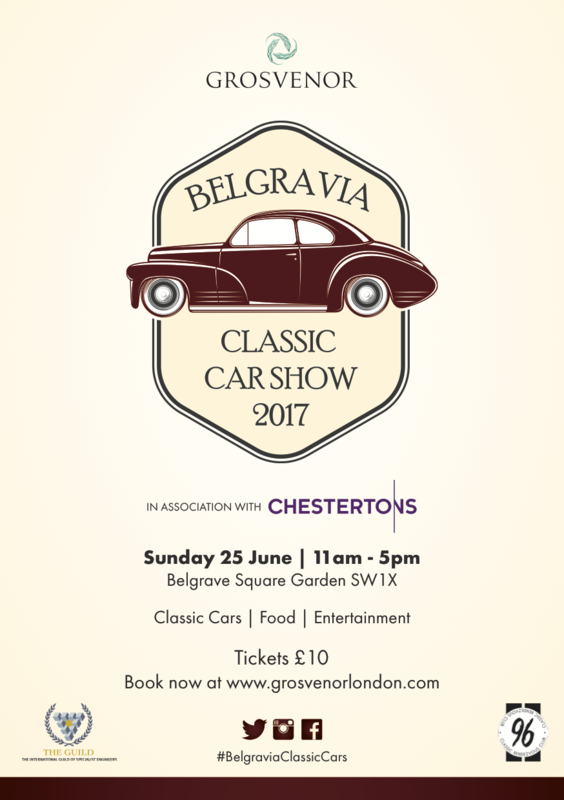 Join us next month at the Belgravia Classic Car Show on Sunday 25th June. I am organising this with the 96 Club. Enter your car to be displayed in the garden. Contact me for the registration form.